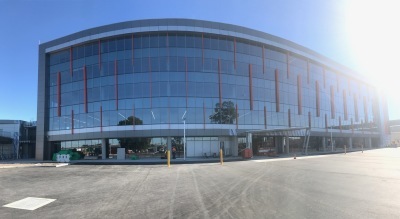 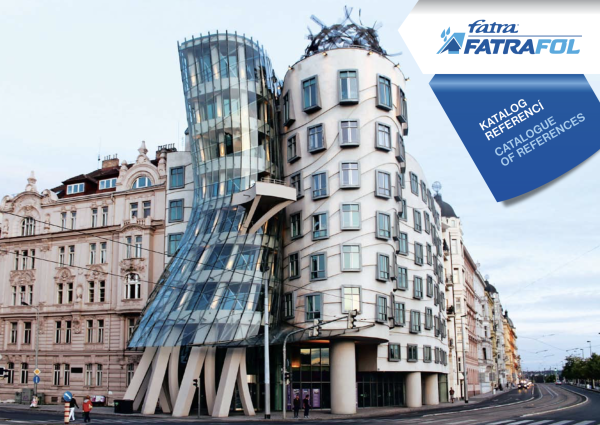 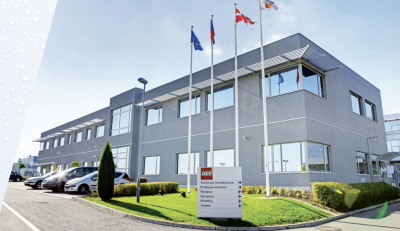 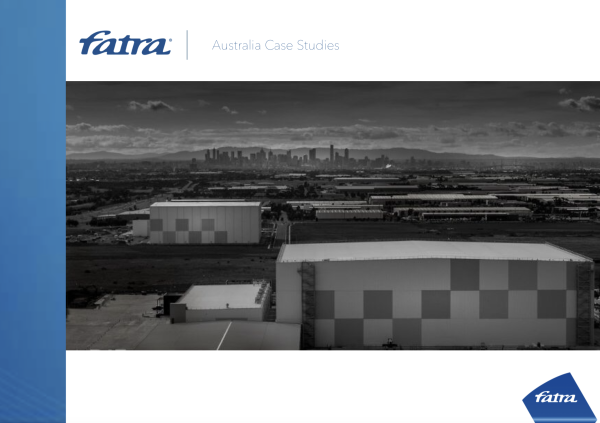 Click on the button below to download Fatra Internation Case Studies and view an array of different projects from all over the world. 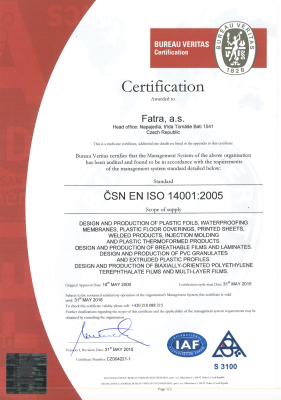 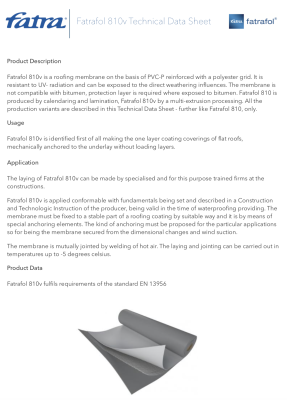 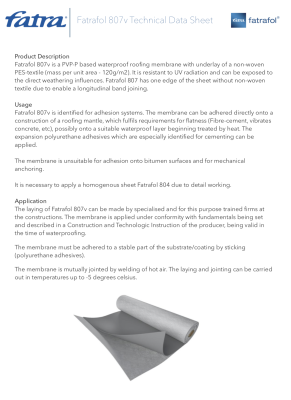 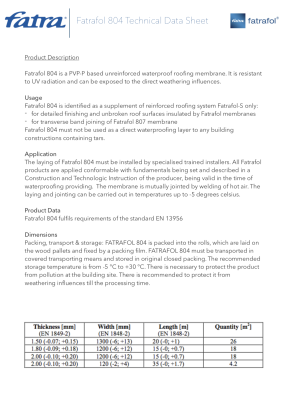 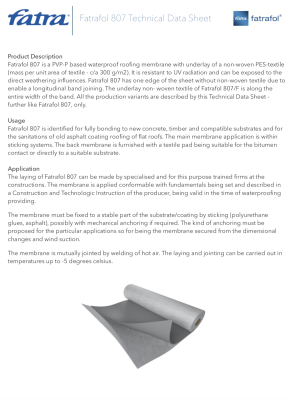 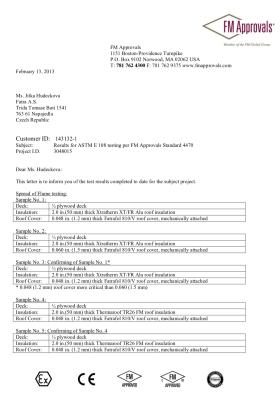 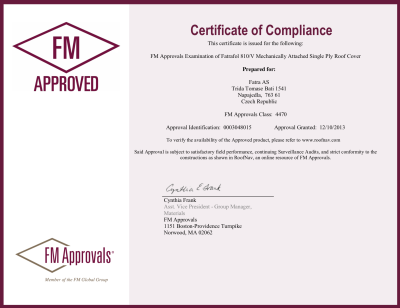 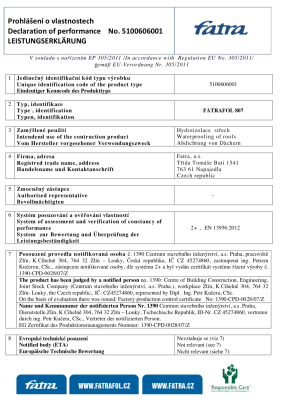 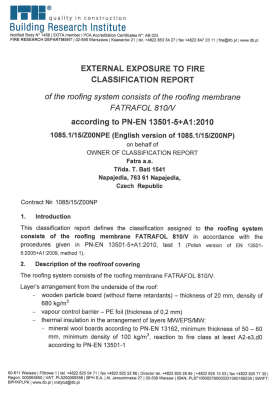 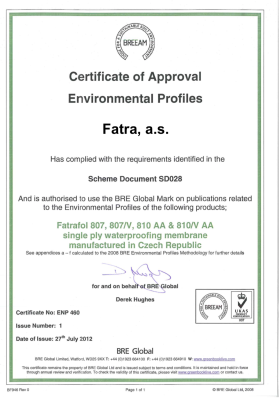 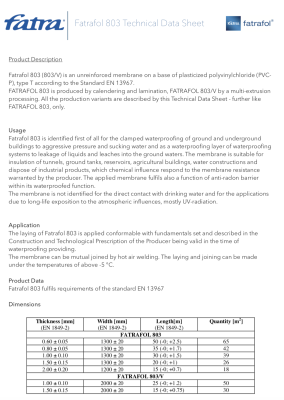 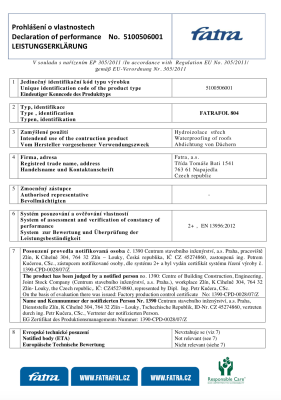 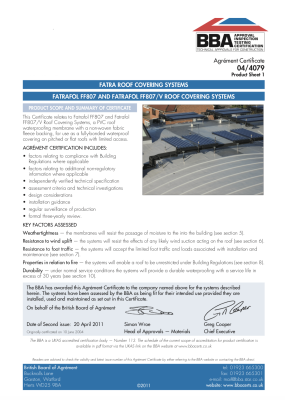 For more information of the Fatrafol PVC Membranes, testing, certification and technical information please click on the images below to download the relevant document. 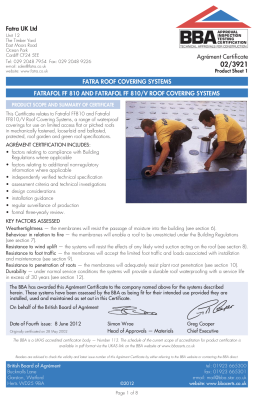 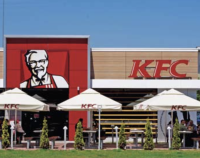 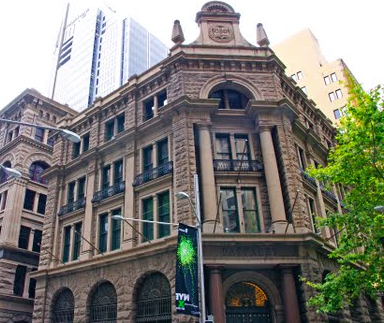 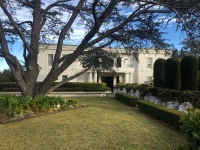 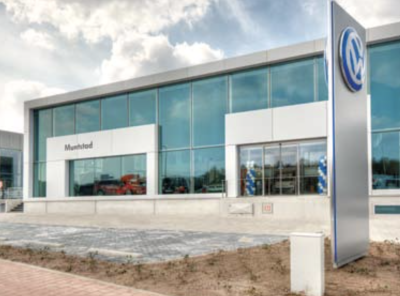 If you require any additional information relating to our products and service please call 0297 232 048.